A list of Camp Sites within 50 miles of York. Many within an hour of York by car. 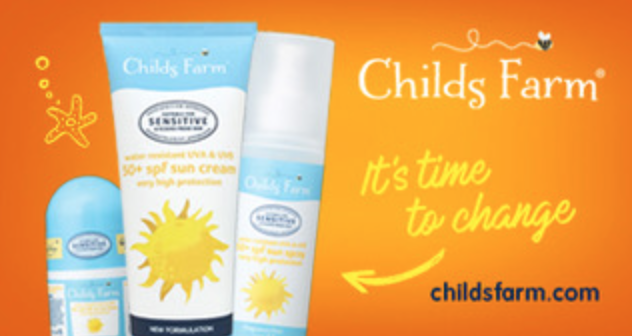 All recommended by local parents and great for families. 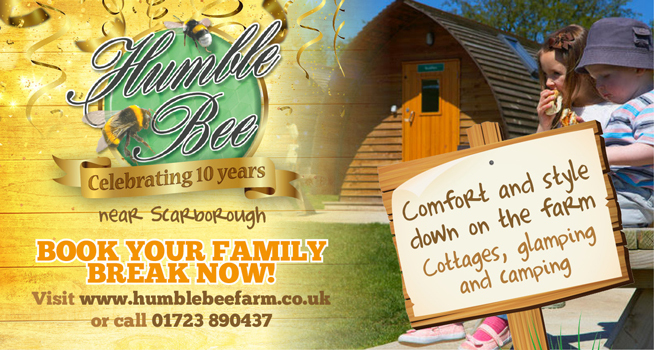 Humble Bee Farm – a working farm ideally located for your glamping getaway in the beautiful Yorkshire Wolds. Our family-run farm includes three comfortable holiday cottages – two with outdoor hot tubs – Big Chief Wigwams®, Bell Tents, Nomadic Yurts, electric tourer and non-electric tent pitches. Akebar is a family friendly holiday park situated in Wensleydale with a children’s playpark and family friendly pub/restaurant. Tent and touring pitches available with electric hook up. Full access to the 53 acres of lakeside and woodland walks. No additional entrance charges. The park is a small, exclusive private glamping site in Rydale with luxuriously appointed safari tents with their own car park spaces. Each tent has been individually furnished to provide the space and comfort you would expect of Ryedale’s premier glamping centre. A small family run campsite in an idyllic location with spectacular views across the Wharfe valley. The campsite only accepts tents and VW campervans. Electric hook up will be available from 2019. Also new from April 2019 are glamping bell tents and timber pods. Situated by the River Wharfe in the village of Appletreewick. The campsite provides pitches for caravans, tents, campervans and motorhomes with the option of electric hook up. Alternatively, opt for the family sized glamping yurt and safari tents with log burners and electricity. Another popular choice with Mumblers. Family-friendly holiday homes, cabins, touring pitches and camping located on the outskirts of the village of Fylingthorpe. 10 minutes walk to Robin Hoods Bay and the beach and just 5 miles to Whitby. Includes children’s play area. 5 minutes walk to local pub & shop. Caravan and camping park ideal for exploring the Yorkshire Dales and North Yorkshire Moors. Situated close to Ripon. Good for canoeing, kayaking and flyfishing on the River Ure and for walking due to the wide network of footpaths. Our touring park has a strong family ethos, exhilarating views and has been awarded four stars for its superb facilities. The park boasts outstanding scenery; large flat well drained pitches, immaculate facilities. We welcome caravans, tents & motorhomes and newly introduced Studfold’s Camping Pods for those that would like to give ‘glamping’ a try. A small, relaxed and friendly campsite, that offers chilled out camping and glamping that’s in-tune with nature. There are just 40 pitches in a 6 acre field, which nestles in the midst of our 110 acre farm, surrounded by trees and bounded on one side by a stream. It is off the beaten track, but only a stroll from the village of Husthwaite. A family owned holiday park situated in Nidderdale. Grass and hard standing pitches available for tourers and motorhomes, tent pitches with and without electric and 8 camping pods also available. Restaurant and shop onsite, climbing frames, play barn, cycle track ideal for children, woodland trails and open space for games.